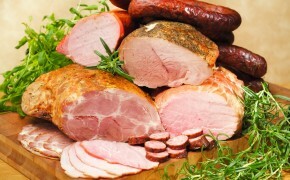 Romanian food is just one of the choices we offer to our customers. 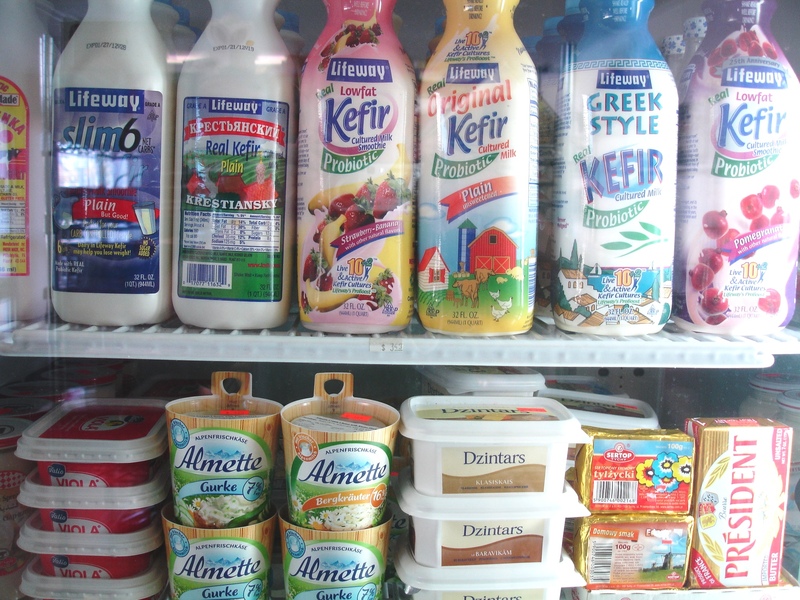 Bay Area – European Market Deli & Café customers are as varied as the food we offer. They reflect the varied tastes and cultures that make Bay Area such a great place to live. 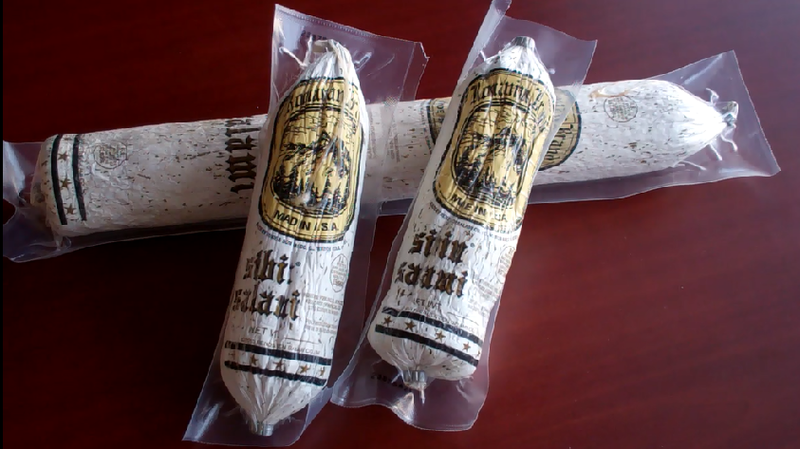 this dry salami is only one of a number of new Romanian products we are introducing this season. 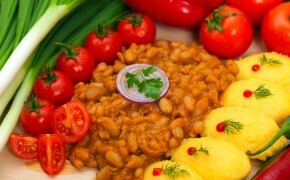 We are glad we can offer our customers Romanian food such as ground kebab and rice salad with vegetables. If you are in the mood for a lighter menu, perhaps a mixed veggie salad, or croissants with chocolate will brighten up your day. 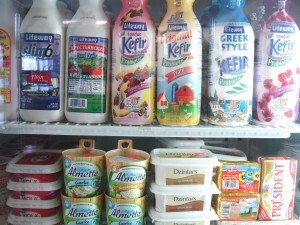 You may also enjoy our selection of Kefir. Naturally, we hope you will sample other foods as well, as we are proud of our red borstch, hand-made pieroshki, and European style pastries. 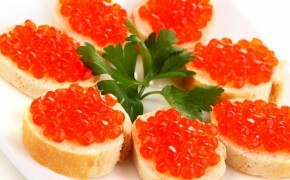 We also offer smoked fish, and a variety of sausages, mortadella, bologna, and plenty of cheeses. 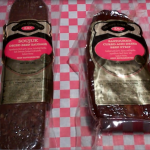 Our Swiss Bread is as close to a real European bread as you can get in the Bay Area. We also hope you will find our selection of Romanian wines and Romanian beers to be to your liking. 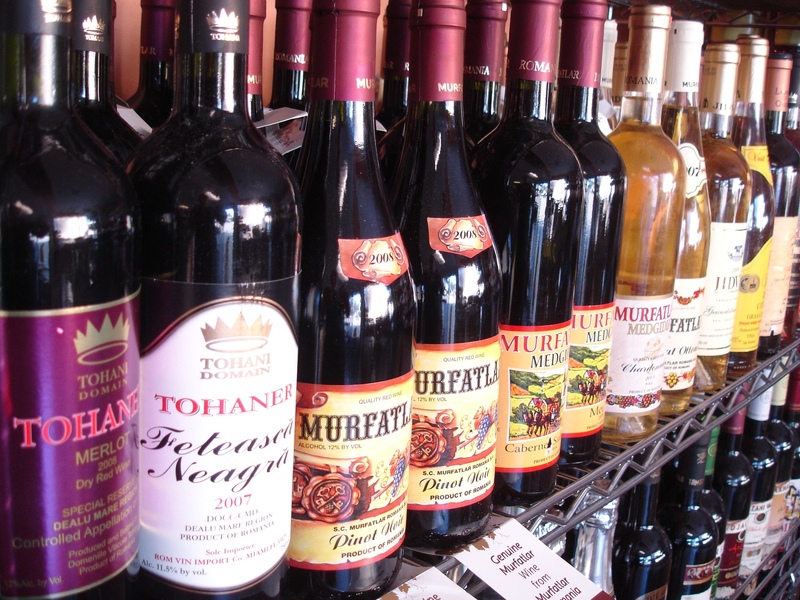 Romania is well know for its wines, and we hope you will find them enjoyable as well. Please drop in and enjoy our food – if you have time, you can even have it right on premises, as we have a small dining area for our customers. If you are on a lunch break, you can phone in a take out order: 510-889-1223. Just let us know when you want to pick it up, and it will be waiting for you. We are at 20912 Redwood Road in Castro Valley, conveniently located 2 blocks from the I-580 and the Castro Valley BART station. With the newly opened I-580 on-and-off ramps, you can quickly get in and out. We are open 7 days per week. If you have any questions, please call us at: 510-889-1223. 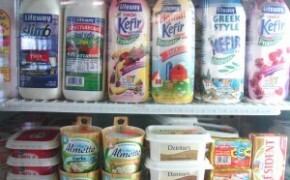 Come savor the taste of Europe!